﻿ We Are Pat's; We Are Inchicore! Your Club, Your Community! We Are Pat's; We Are Inchicore! Your Club, Your Community! We are Pat's; we are Inchicore! Support your Club, your Community! 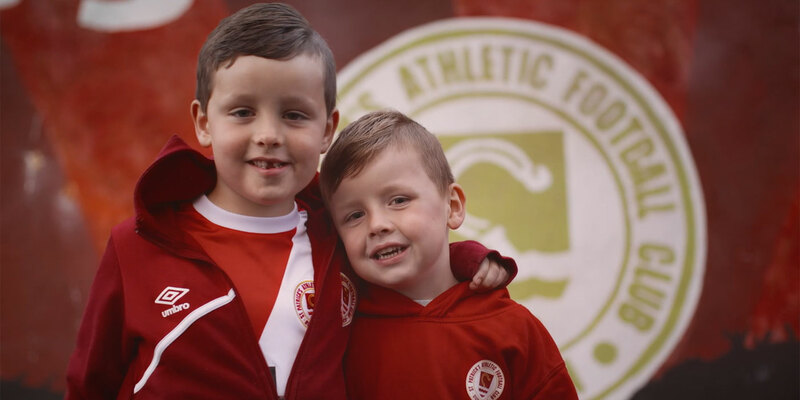 Support St Patrick's Athletic during the 2019 League of Ireland season as we celebrate 90 years of the Saints - head down to Richmond Park, Inchicore to support Pat's this season! Everyone is welcome at Pat's, and that begins all over again on Friday, February 15 when we host Cork City in our opening game of the SSE Airtricity League season! Tickets are available to purchase HERE, with season tickets also still available to purchase via tickets.stpatsfc.com. WATCH OUR VIDEO NOW BELOW!